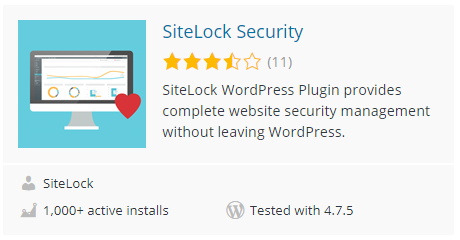 Last week we looked at one example of the poor state of security information surrounding WordPress, security companies falsely claiming that brute force attacks against WordPress admin passwords are happening (and also offering products and services that are supposed to protect against that non-existent threat). 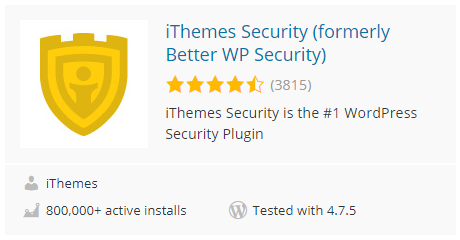 That has negative impact on security since you end with a lot focus and concern on something that isn’t actually threat while other issues, like the poor state of WordPress plugin security, which actually leads to websites being hacked, don’t get the focus and concern they should and needs to get. While security companies being part of the problem isn’t something that really surprises anymore, considering that most of them seem to either know and or care little about security, when other companies that you would expect to be better, are part of the problem, it is surprising to us. 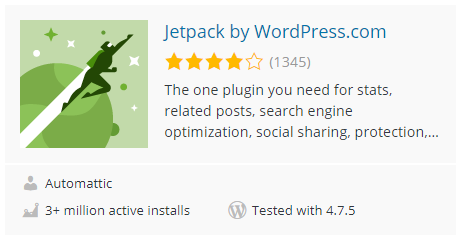 That brings us to the company closely connected to WordPress, Automattic, which has among their offerings the plugin Jetpack. It easy to think the public would be more likely believe that they were happening when they see that. Jetpack has blocked over one billion malicious log-in attempts aimed at our users’ WordPress websites. While that might be enough attempts for a brute force attack to succeed if they all occurred on one website, that is a cumulative total across possibly millions of websites and maybe for a period of over a year, so it shows that there are not even close to enough attempts for brute force attacks to be happening. We hope that Automattic will become more consciousness of the impact they have on the security of WordPress going forward, because it would be a help to us and others that are trying to improve the situation. 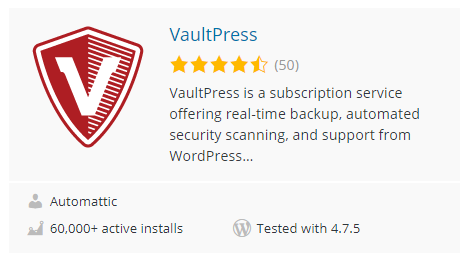 In discussing how the security of WordPress plugins could be improved we have put forward that Automattic, the company closely connected with WordPress, should have some responsibility for that. With a valuation of over billion dollars they certainly have the financial wherewithal to bear the burden of some responsibility. 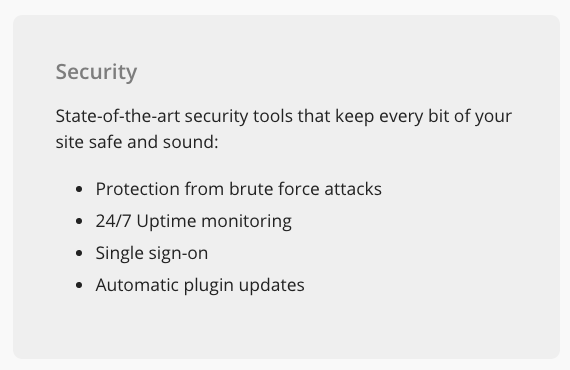 Shortly after putting forward that idea that we came across a security advisory for multiple vulnerabilities in Pods, a plugin that Automattic sponsors. 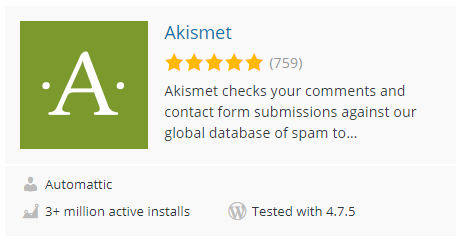 When we checked on the vulnerabilities to add them to Plugin Vulnerabilities plugin we found that despite the advisory saying that they were fixed in version 2.5, that in fact two reflective cross-site scripting (XSS) vulnerabilities listed still existed. Three days after the advisory was put out, January 15, we notified the Pods developers that vulnerabilities still existed. We promptly received a reply from them, but it didn’t seem like they really understood the situation. A week later versions 2.5.1 and 2.5.1.1 were released, neither of which addressed the security vulnerabilities. On February 5 and 9 we received emails from the developers that the vulnerabilities would be fixed in version 2.5.2. 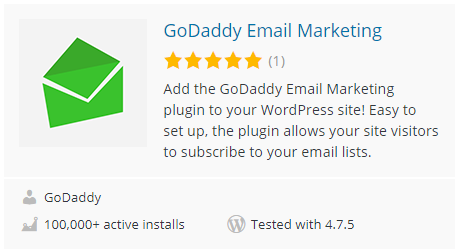 That version has yet to be released and it has now been two months that they have knowingly left the vulnerabilities in the plugin. 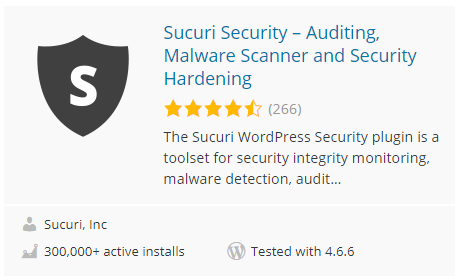 Maybe this will be a wake-up call to Automattic that plugin security needs to be taken more seriously and that they can start playing a constructive role by improving the security of plugins they sponsor.